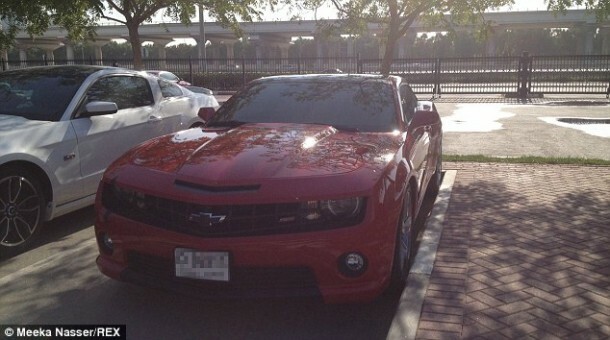 This Isn't a Car Show, Just The Parking Lot Of American University Of Dubai! Dubai is known for a number of reasons, but we really didn’t think that this would be a reason for us to write about Dubai. 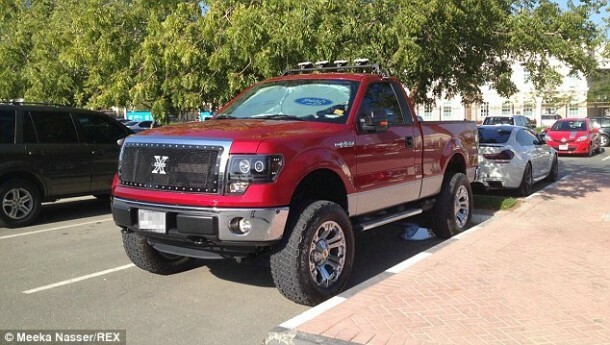 Meet Meeka Nasser, who is a student at American University of Dubai and just couldn’t resist his urge to show what kind of automobiles are in use by the students of this university. The university was founded back in 1995 as a private university and the pictures have been taken from a single parking lot only that is reserved for students. Pictures are a courtesy of Meeka Nasser, All rights reserved. This guy must be the super star of his class. 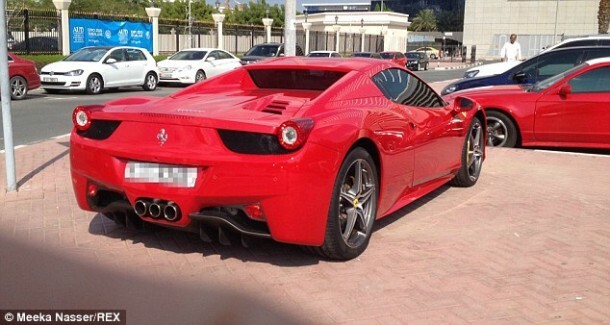 If we owned it, we would keep it at home, not in a student parking lot. 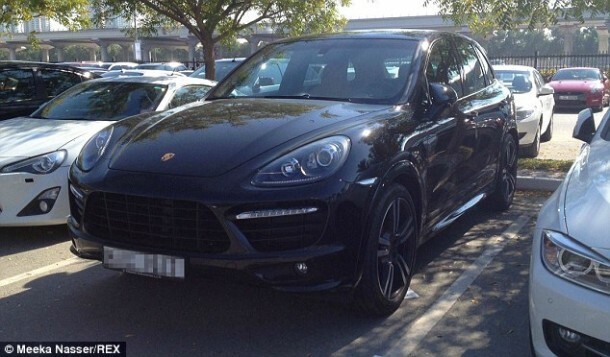 Porsche Cayenne, £49,000 . 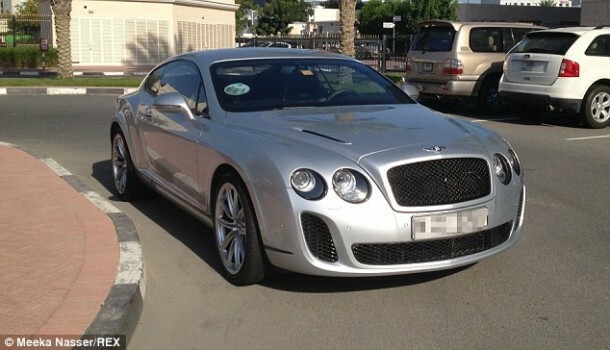 How can they let a student own £100,000 2013 Bentley Continental GT? Okay, do we need to say anything? 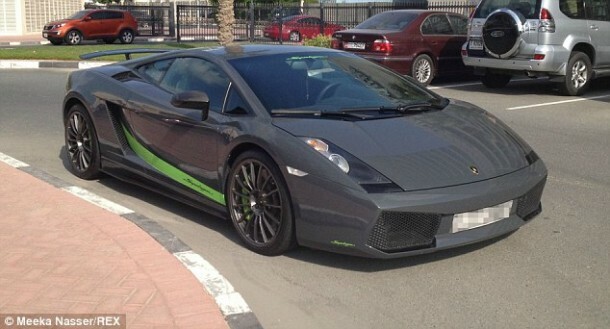 What you’re looking at is Lamborghini Gallardo LP 570-4 Superleggera and costs £160,000. 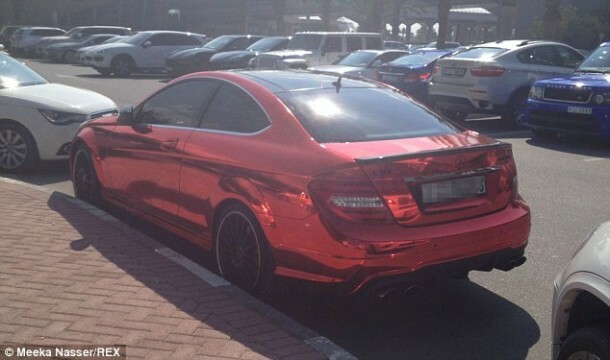 Mercedes C63, you didn’t think there were no Mercedes, did you? You can wait for a miracle to happen, this guy already owns one. 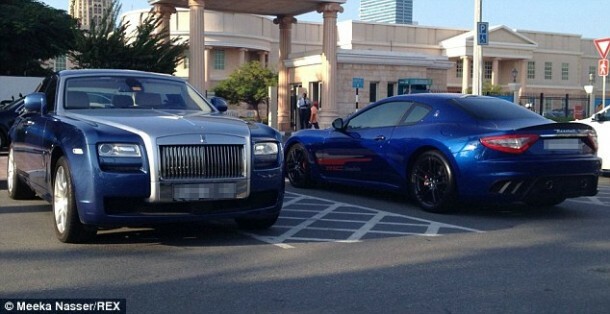 A Rolls Royce and a Maserati – Extravagant much? 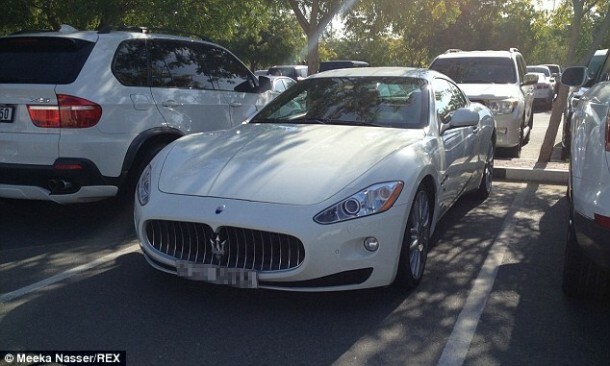 Here’s another Maserati, £120,000, once again owned by a student for crying out loud. They do have a thing for gold; Audi R8 which will cost £92,710. Porsche Cayenne GTS and a Ferrari; Dream come true. 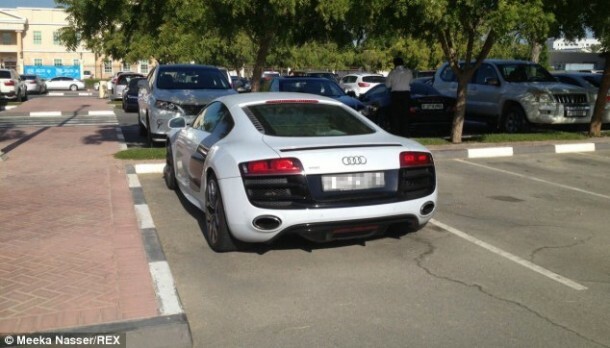 Boy oh boy, another white Audi R8. The dynamic duo; An Aston Martin Vantage S and a Mercedes. And here we have another Audi R8, black this time though. They sure know how to come to university. This is a Mercedes SLS. A rather economical choice but sure fits the profile of a contender. Dodge Challenger, ladies and gentlemen! 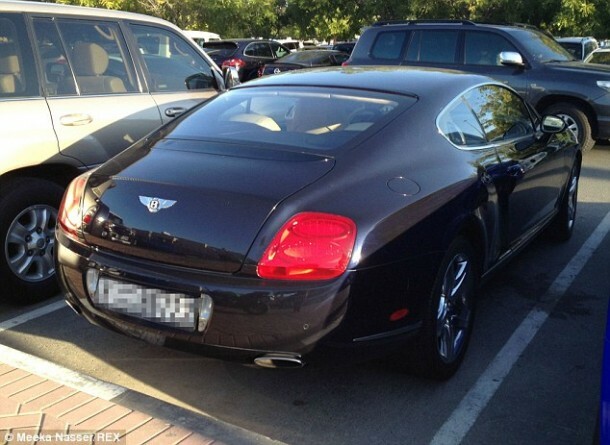 This silver Bentley comes to the parking lot daily; lucky student? 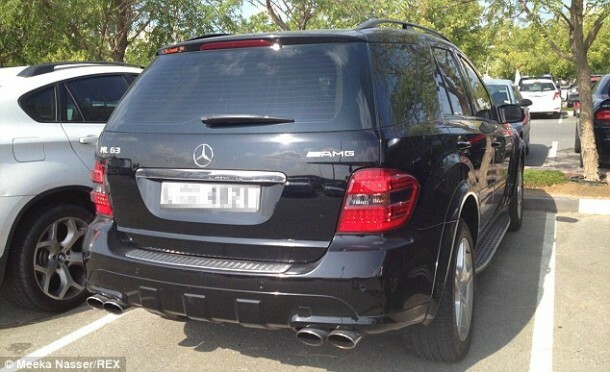 Mercedes ML63, because you gotta go big son! Need for speed? Check out this red Chevrolet. They’ve got them all! Here’s a red Nissan GTR Skyline. 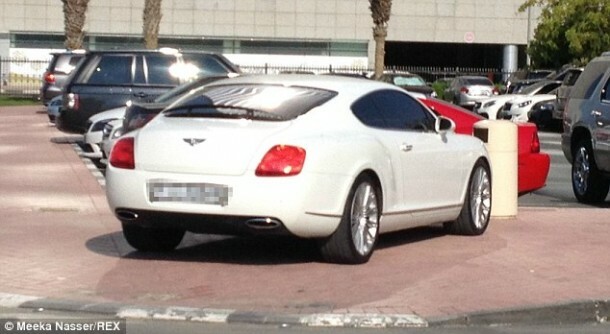 Another supercar with UAE flag painted on its bonnet. Ford F-150 truck because you might have to give a lift to your friends. 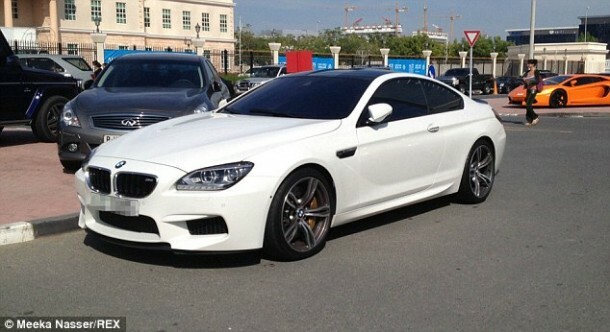 Another great sight; A white BMW. 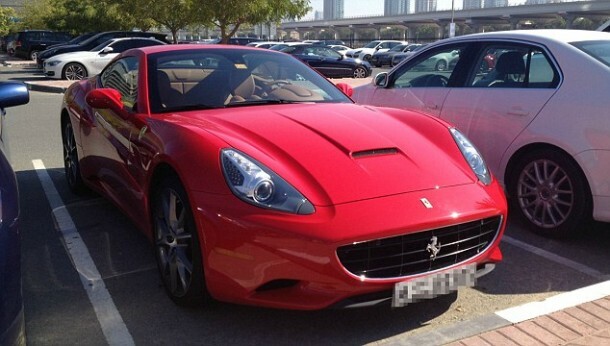 Never be late for university again; Ferrari. 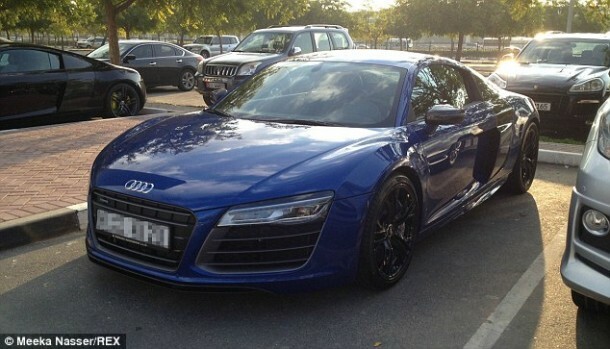 Again we are looking at Audi R8 which starts from £92,710. 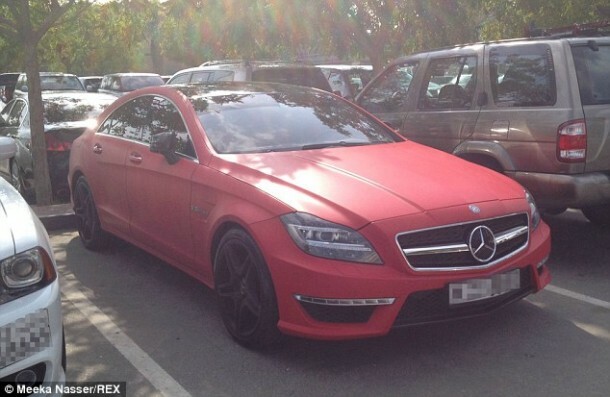 The G Wagon for the G student which costs only £82,945 . 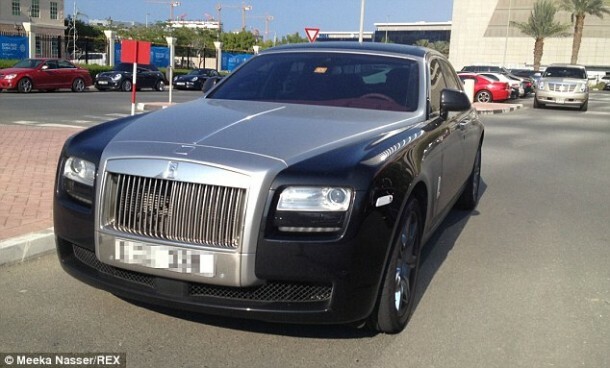 They sure like to travel in style; Rolls Royce. 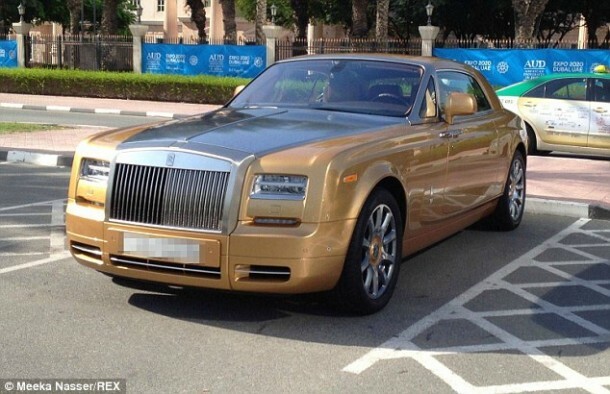 Yeah, well, umm… okay… it’s a Range Rover alright.